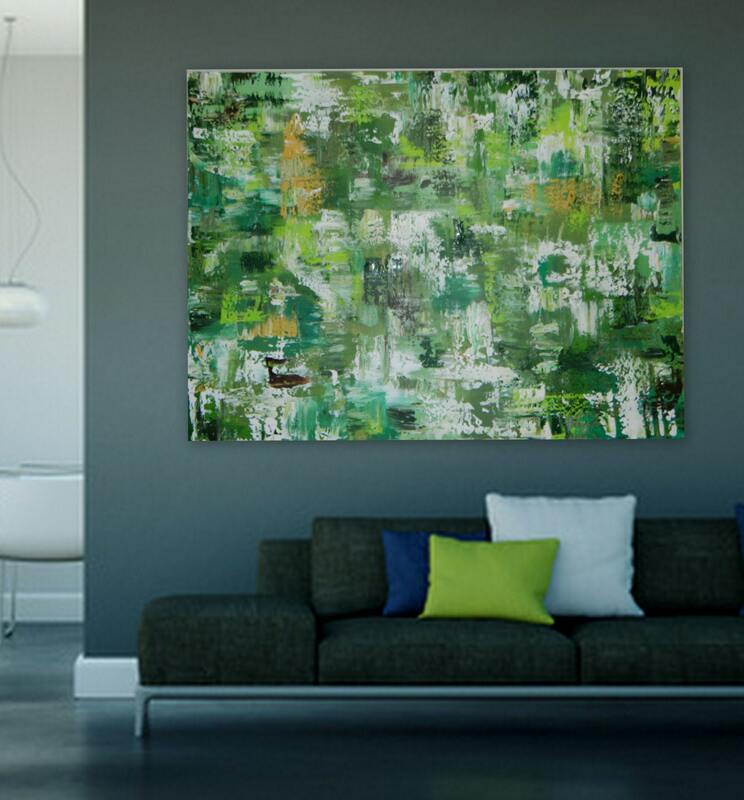 Order a custom order abstract painting by Marcy Chapman. This is a Sample painting for a custom painting by Marcy Chapman. I specialize in custom paintings in almost any size and any color scheme. Please check out some of my other custom order samples from my shop. My promise is to always get back to you in a timely manner and to make sure you are satisfied with your purchase. I will pay special attention to your needs for colors and size and send photos of the final paintings for your approval before you checkout. Please contact me if you have any question or would like me to create a custom painting just for you! All paintings are signed and shipped with a Certificate of Authenticity.